Staying in a M.A.D. 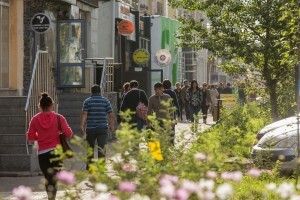 property, all located amongst the best possible locations in UB, gives you the unique advantage of experiencing the vibrancy of UB life to the full. Our expat team has lived and worked in Mongolia for the past decade. Today we place that unique expertise at your disposal. 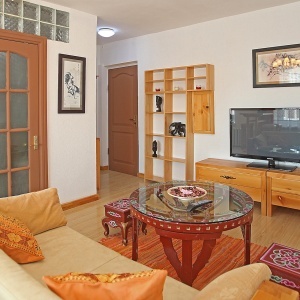 With a fully equipped kitchen, a complete audiovisual offering and a comfortable setting, our apartments are ready to be your home away from home. so that the only thing you have to remember to bring is your toothbrush. 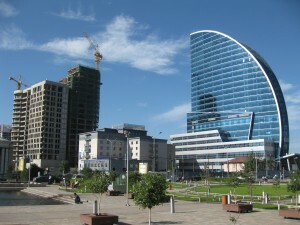 Ulaanbaatar is an exciting and vibrant city in the mist of extraordinary changes. 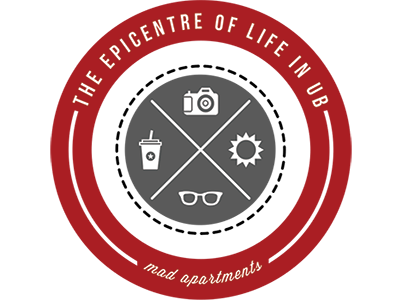 Our apartments provide a convenient access to all the places that truly matter. 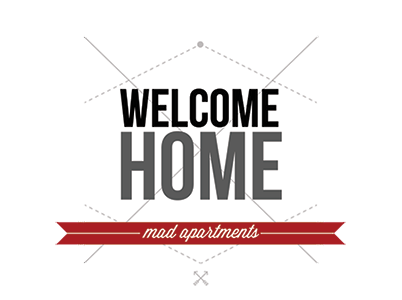 Designed for comfort, convenience and city living, the M.A.D. 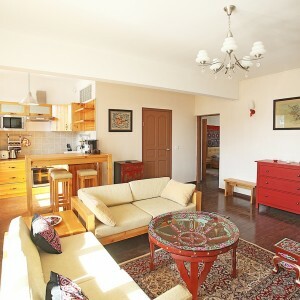 apartments are truly unique and exceptional properties in Mongolia. 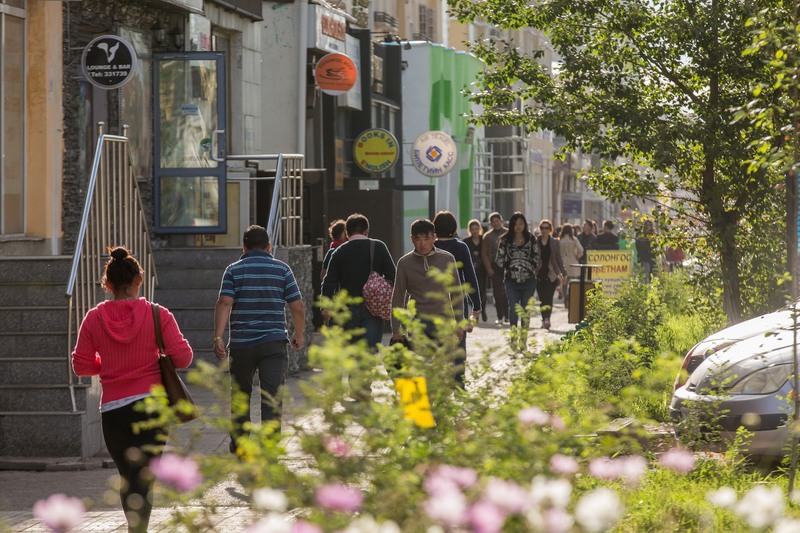 After years of experience renting apartments to expats in Ulaanbaatar, we have developed an intimate knowledge of what it is that makes a stay in UB truly exceptional. 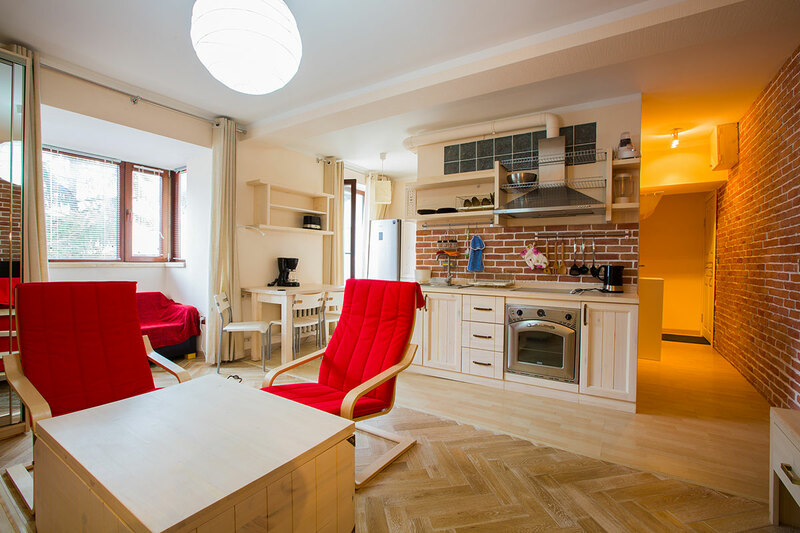 We have refined the style, layouts, furnishings and fittings of all our apartments so that our tenants may enjoy the very best short-term apartments in Mongolia. 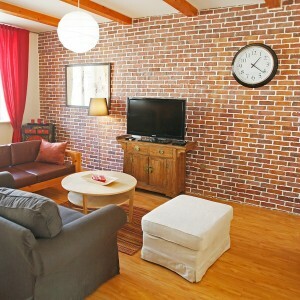 We have taken great care to choose apartments that have extraordinary locations in the very heart of the city. 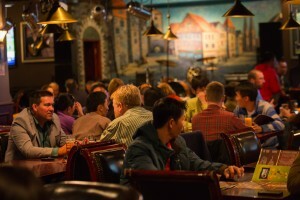 While UB is a geographically small city, it has very distinct dynamics at play. 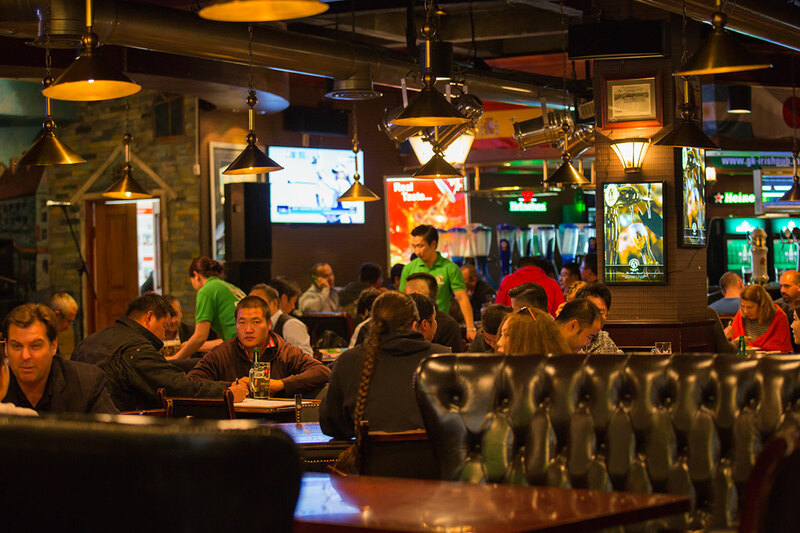 We believe that the State Department Store area is the only area which combines the convenience of being located within a short walking distance to most embassies, administrations and the CBD with a mix of a lively nightlife, busy retail and public parks. Having a pleasant stay in a M.A.D. 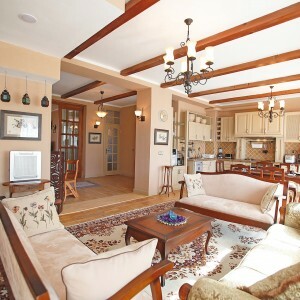 property is not just about the apartment and the amenities provided, it is also very much about the quality of service. 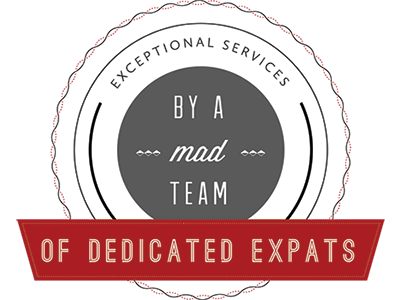 With a dedicated Expat and Mongolian team, our clients benefit from the unique hands-on experience that we have gained through living in the city for the past decade. Our guest will enjoy our personalised service which includes lovely welcome baskets and settling-in kits. 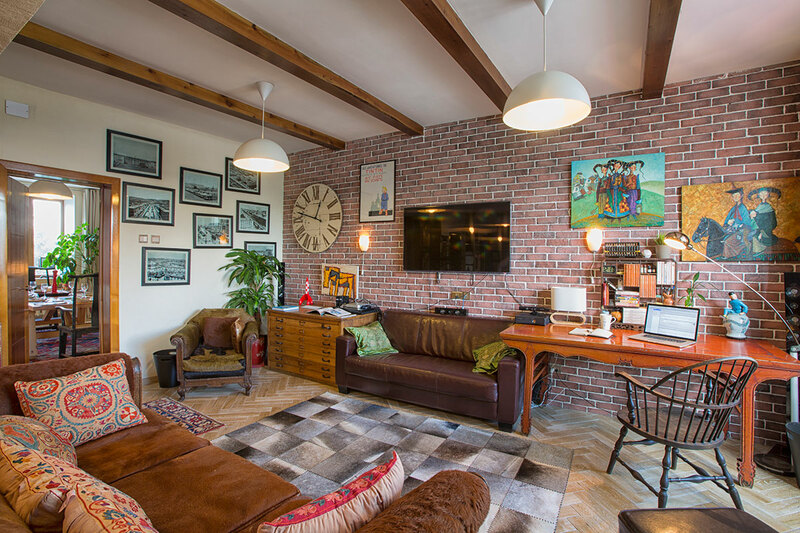 Our properties come fully equipped to the highest standard including the usual mod-cons but also bedding, towels, coffee machines, high speed Wi-Fi and cable TV. We are able to provide an additional VIP airport pick-up service that will deliver our clients straight to their ‘pre-checked-in’ apartment for maximal ease and convenience. With a dedicated team of professional cleaners, we are able to provide either weekly or daily cleaning services which include ironing, washing, dusting and washing-up. We offer flexible corporate options for those companies that have a high volume of visiting staff. 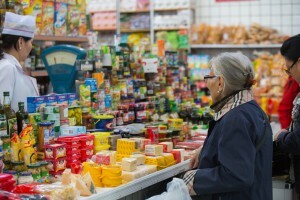 This includes monthly billing, flexible booking options and regular upgrades & discounts. We provide each tenant with a 24/7 emergency english speaking hotline. With our own staff of plumbers, electricians and handymen on hand, we are able to attend to any issues quickly. 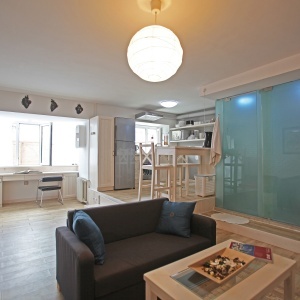 With the possibility of flexible and convenient stays ranging from a week to a few months, we provide the ideal alternative to both pricey hotels or long-term apartment rentals. A look at Ulaanbaatar’s dynamic expat opportunity. 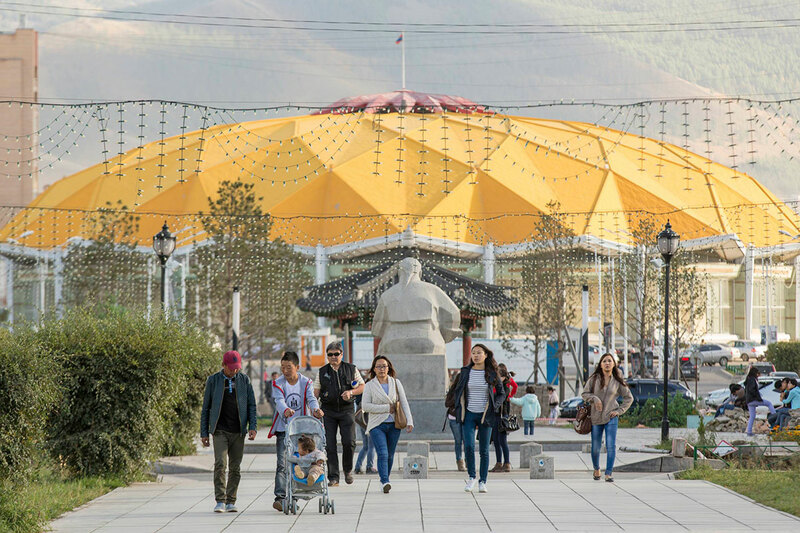 Mongolia today is the world’s fastest growing economy, leading to a vast number of expats seeking their luck in Ulaanbaatar. A presentation of the State Department Store area. 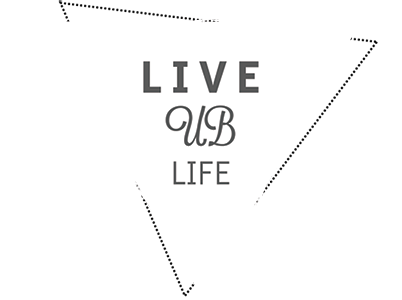 Let’s follow entrepreneur Chris de Gruben around his part of the city as he introduces us to his life and the area in general. 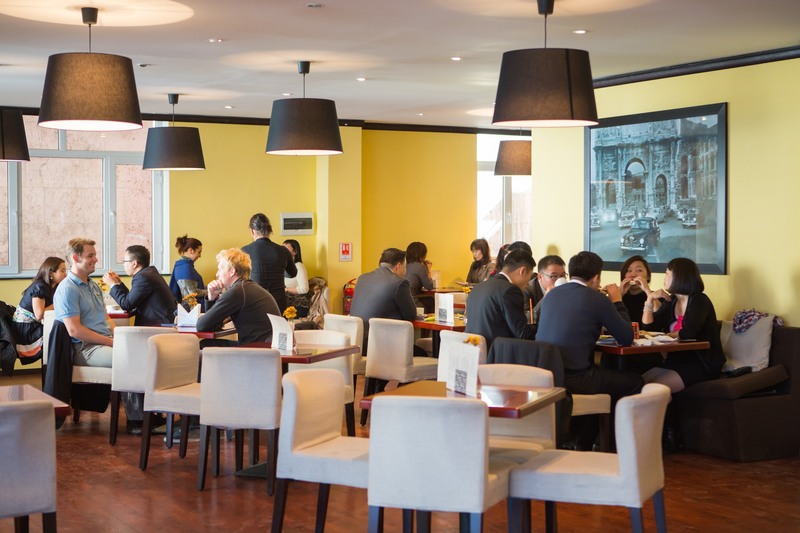 We are proud to count amongst our clients some of the most established international and Mongolian companies, institutions, development agencies and embassies. 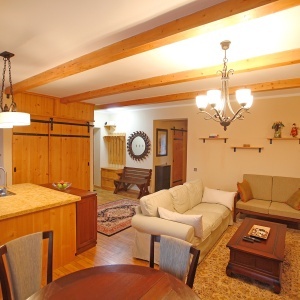 Our client profile is extremely diverse but all seek the same level of comfort, service and amenities. We pride ourselves on often exceeding the expectations of our clients and are always on the lookout for new opportunities to develop lasting relationships with new clients. 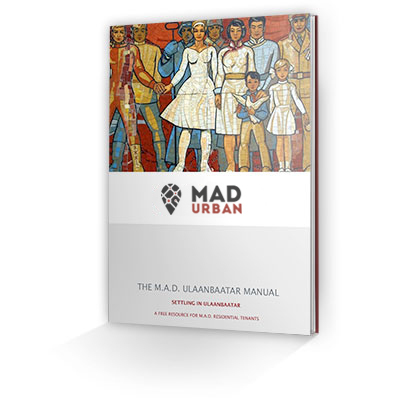 A comprehensive guide written by long-term expats in Mongolia to assist new arrivals with the essential information that will make settling-in a new, exciting and sometimes challenging environment a rewarding experience. 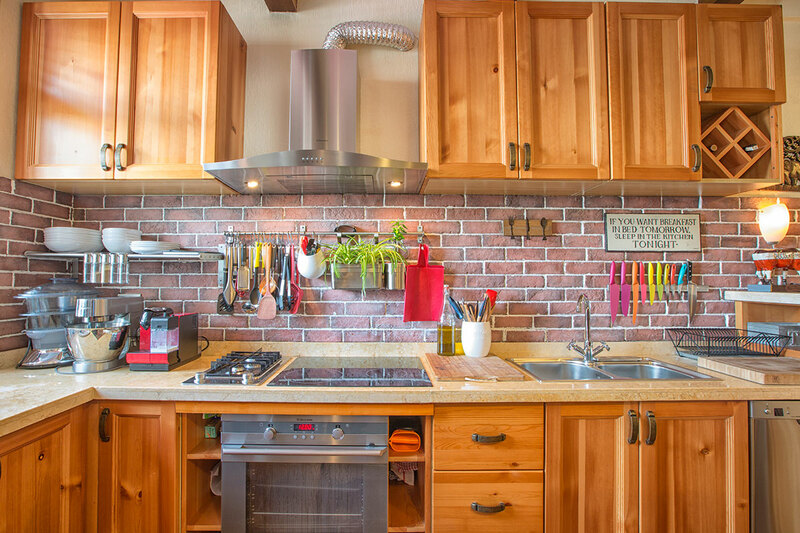 All the nitty-gritty details about renting a M.A.D. 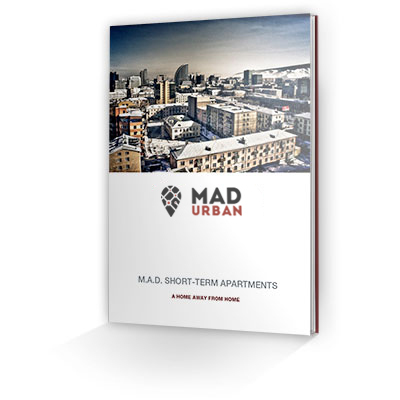 Short-Term apartment, including comprehensive information about the locations, the properties, our terms and conditions, the lease agreements and all the various extras available to our tenants. M.A.D. 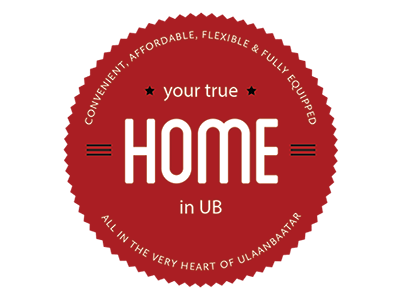 Urban is a boutique real estate investment and operations firm focused exclusively on Mongolia. 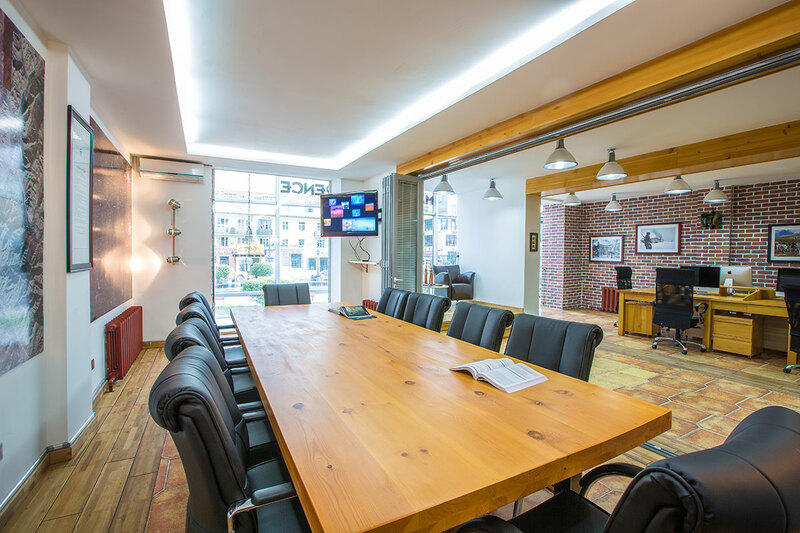 We offer a wide range of services including property investment solutions, research & valuation activities, long and short term rentals, purchasing assistance, renovation management and interior design. 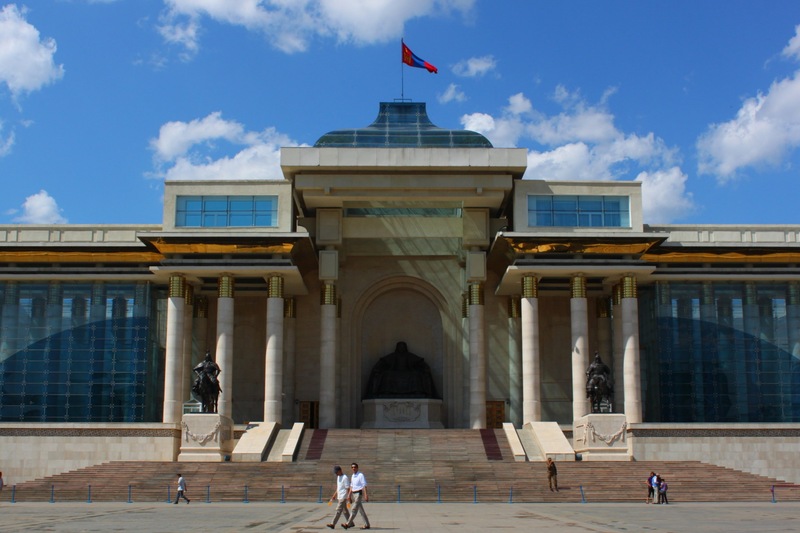 Our Expat and Mongolian management team has lived in Mongolia for over a decade and today places this wealth of experience and knowledge to the benefit of our clients and partners. If you are interested in the Ulaanbaatar property market, please get in touch and we will do our utmost to make your Mongolian ventures a true success.